Now we have an ultimate mobile signal booster for Bahrain Batelco Zain Viva Telecom. If you encounter any mobile network coverage issue such as weak (or even no) mobile signal reception at certain places, calling your mobile telecommunication service center to complain may not be able to solve your issue. They may not build a base station near to your house or office just to solve your problem because it is not a cost effective way for them to run their business. 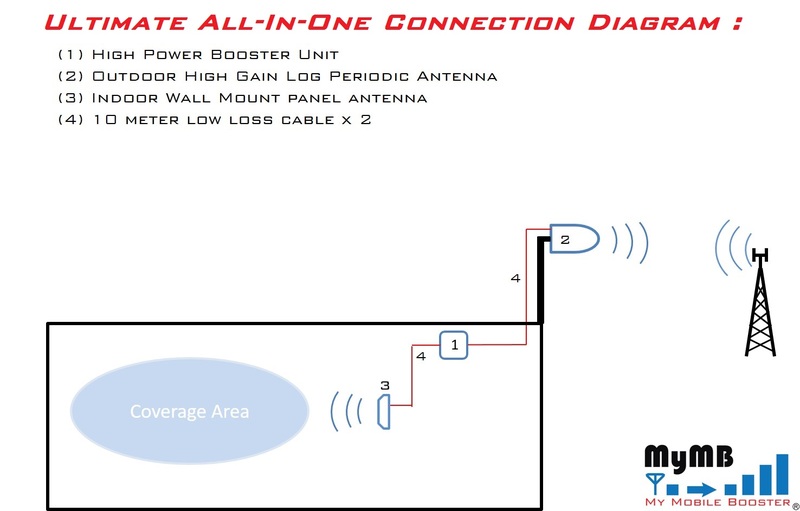 Fortunately, MY MOBILE SIGNAL BOOSTER SHOP is able to help you to solve your mobile signal reception issue, and you don’t have to bear with the problems caused by weak mobile signal anymore. 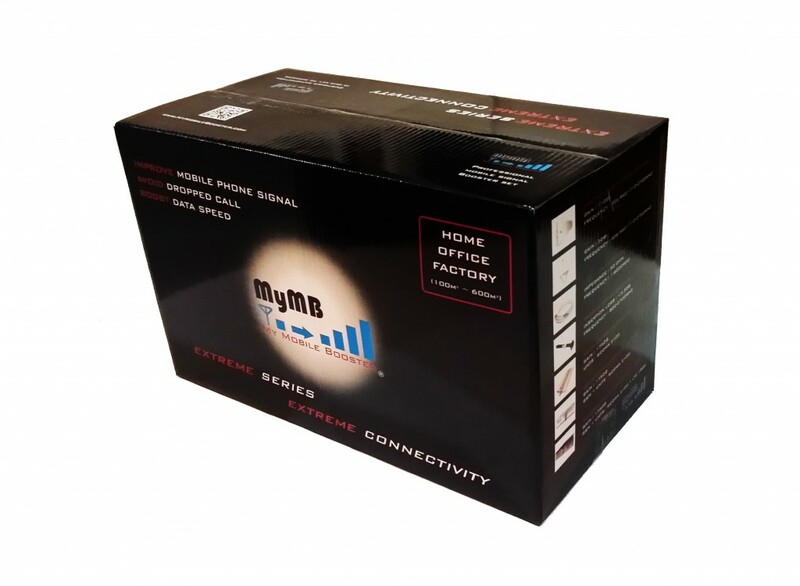 If you are facing weak mobile signal reception for Batelco, Zain or Viva that results in unclear mobile voice communication, dropped call, dropped line, unable to receive important call, slow or unstable mobile 3G/4G internet connection or mobile phone battery flatten out easily (due to higher power emission from mobile phone under weak signal condition), you could just purchase the Ultimate All-In-One mobile signal booster package to solve the problem.